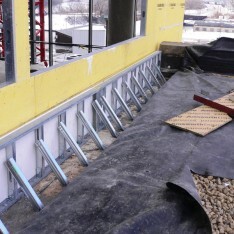 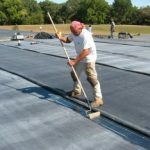 Rubber Membrane sheeting is a high strength EPDM synthetic rubber used for heavy duty protection of floors, decks, jobsite surface & help protects tarps & containments from tearing during construction & abrasive blasting. 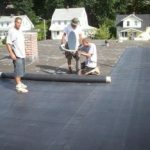 Rubber membrane is commonly used during roofing construction as well as all-purpose membrane for industrial painting & coatings. 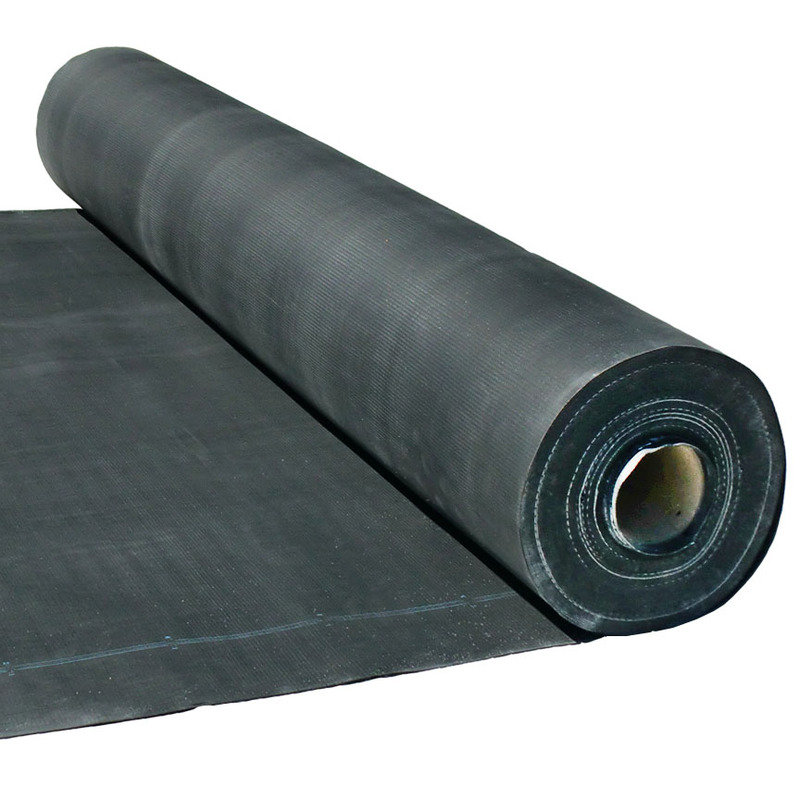 Rubber membrane is made from puncture resistant EPDM (ethylene propylene diene terpolymer), black in color, and available in 10′ x 100′ rolls of 45 mil and 60 mil.